Miami Dade College, West Campus, and the online magazine SuiteHumor.com invite all cartoonists to take part in the WE THE VOTE Salon. The Salon will open on September 29, 2016 at MDC West, 3800 NW 115th Ave. Doral, FL 33178, USA. 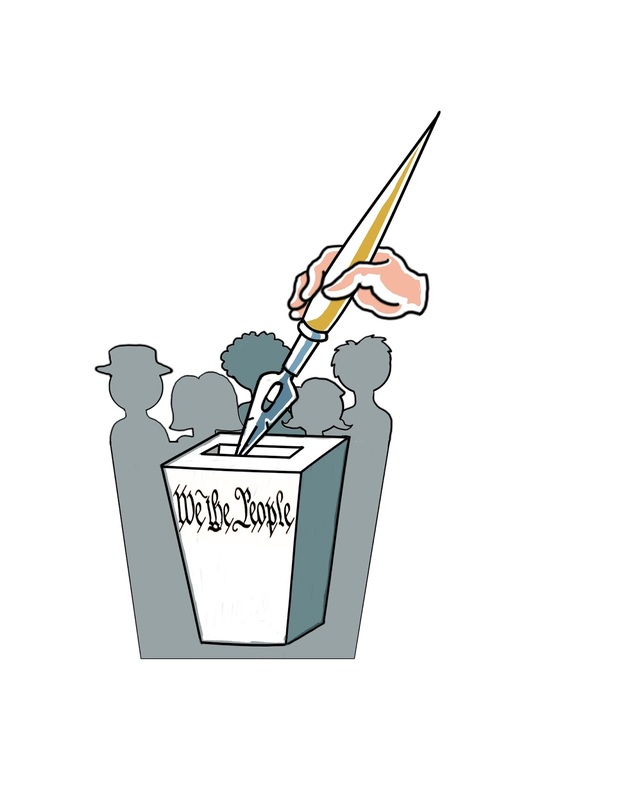 The Salon will exhibit cartoons that reflect voting as a civic duty and a right of the citizens. The event will be a way of expressing the importance of voting, especially in a presidential election year. Rules and regulation can be found at http://suitehumor.com.